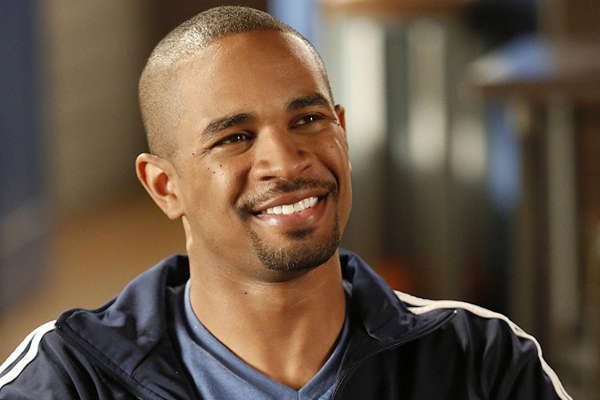 Coach was a incredible character for the show, despite the early in-out nature of actor Damon Wayans Jr. in Season 1. He starred in the Pilot but lasted just one episode after Happy Endings, the show he was starring in, got a shock renewal. He dropped out of New Girl, but once Happy Endings did finally conclude, Wayans was thrown back into the mix with Deschanel and the gang. Some of Coach's improv scenes with Nick and Cece in particular were always hilarious, with Wayans Jr. proving to be a real star of the show for a spell. He moved away in New Girl Season 4, but the door is very much open for a return. We can only hope there's at least one final adventure from Coach to come.